We are addicted to our smartphones, or so it seems. 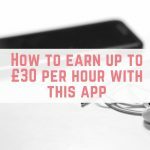 I love finding new ways to make money from my smartphone, and today I want to share an app that will help you to earn a little extra on the side. 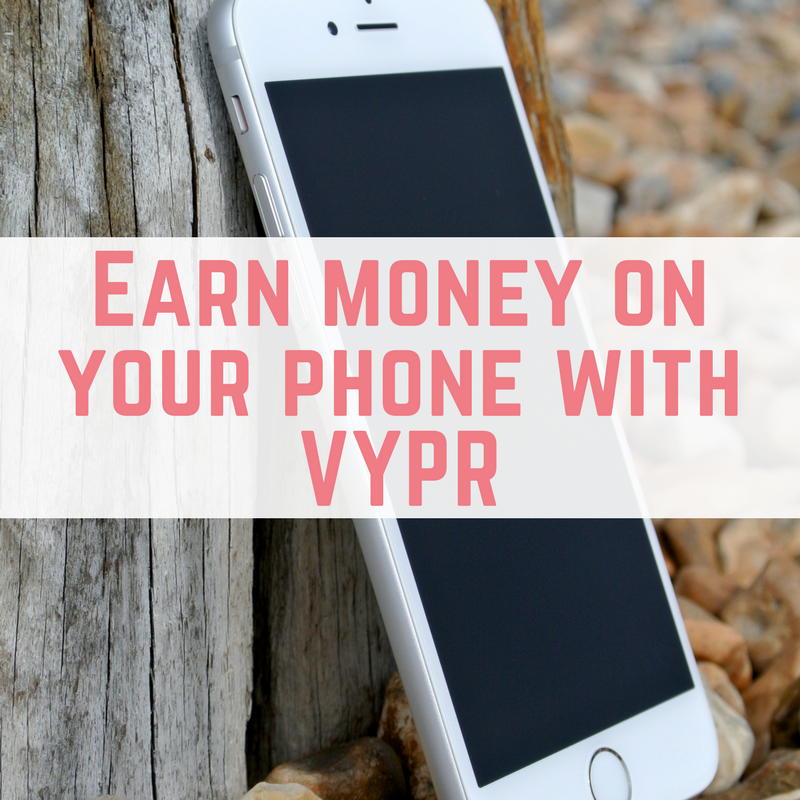 VYPR is an app available for iOS and Android that rewards you for completing very short surveys. 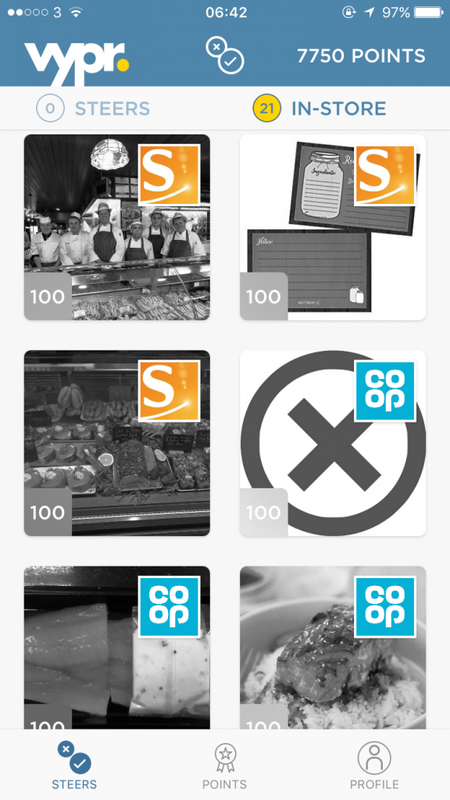 Every survey (called steers) that you complete, either from the comfort of your own home, or whilst at certain supermarket, will earn you points. 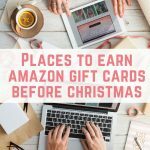 Downloading the app and registering will earn you an initial 2,000 points. 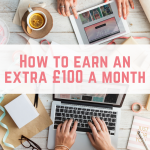 You will then earn extra points for completing steers – the in home ones usually pay between 10 – 40 points, and in store ones can pay up to 100 points. 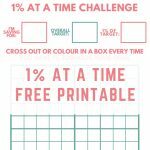 Once you reach 10,000 points you can redeem them. 10,000 points are worth £5 which is paid out via Paypal, or you can choose to pay your earnings to charity. 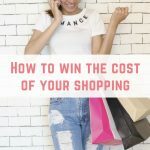 How long does it take to earn with VYPR? There are usually new steers on the app daily, and if you get the chance to check the app multiple times a day then you will usually find more steers available for you to complete. 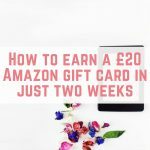 It took me months to get my first £5, but I know of some people on Instagram who seem to be able to redeem every few weeks! 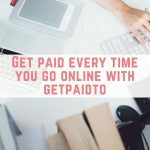 The more often you check the app, the faster you will earn and get your redemption. 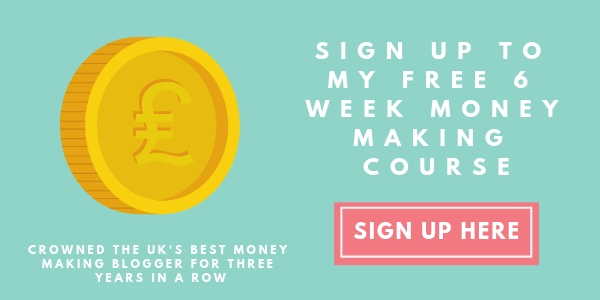 VYPR does not currently have a refer a friend scheme, which I feel is a real shame. 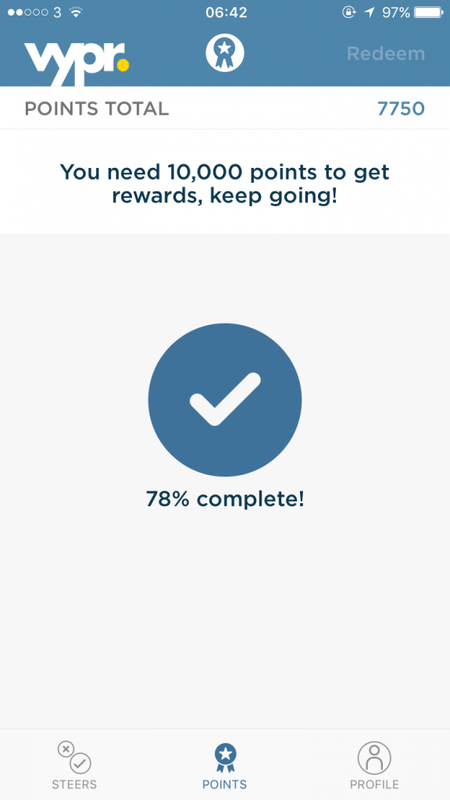 This would be a great way to spread the word and get rewarded for inviting your friends to the app. 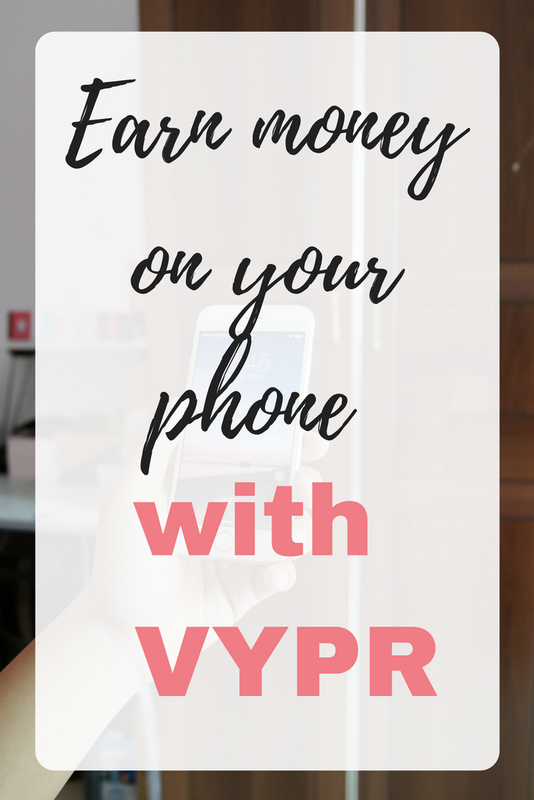 At £5, it is easy to see that VYPR won't make you rich, however if you can't sit still whilst watching TV, or you have a commute, these are perfect times to check the app and try to earn a little bit of extra cash. 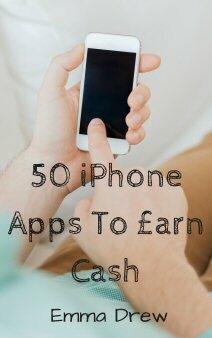 If you like the idea of earning from your smartphone then you might also like my ebook, 50 iPhone Apps To Earn Cash, which is available from Amazon for just 99p. 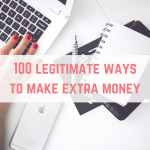 Previous Post: « Tell me all I need to know about pensions – but please don’t bore me!